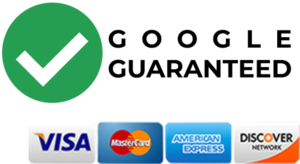 HQ Locksmith Services is a renowned name of Los Angeles that specializes in a range of residential locksmith services. We have been offering top-class services since (year of establishment). 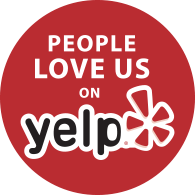 Our extensive experience, proven history and quick response make us a preferred choice. If you want secure, reliable and cost-effective residential locksmith services, we are the most appropriate option around. Besides, immediate response, timely completion of projects and guaranteed satisfaction separate us from the competition and we are open 24 hours a day for your help. 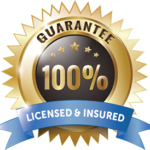 Our team comprises highly skilled and experienced technicians, and each of our residential locksmith service providers is licensed and insured. We make use of groundbreaking technology to ensure the provision of best solutions possible. We can handle all kinds of manual and digital locks and provide both the repair and replacement services for all makes and models of locks. In short, we offer our clients a perfect combination of professional services, easy affordability and desired results. 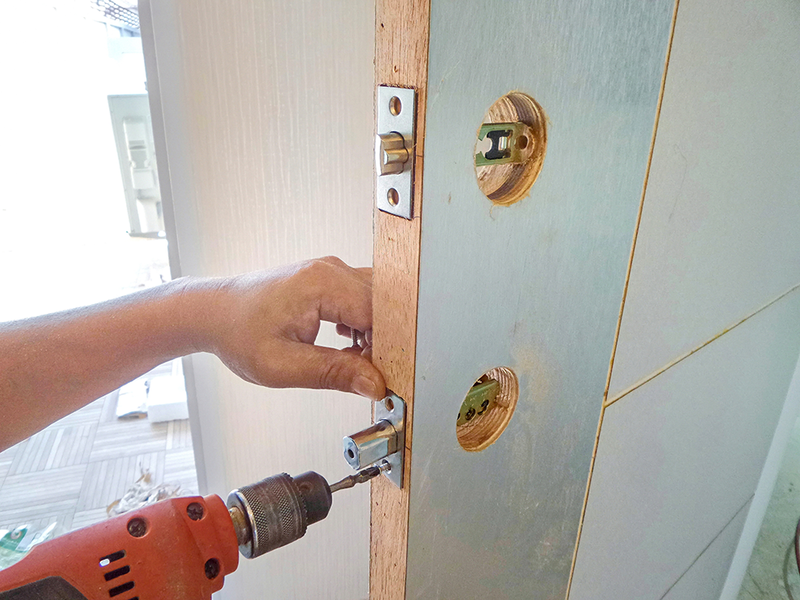 Whether you need assistance in repairing broken locks or installation of new door locks, we have got you covered. 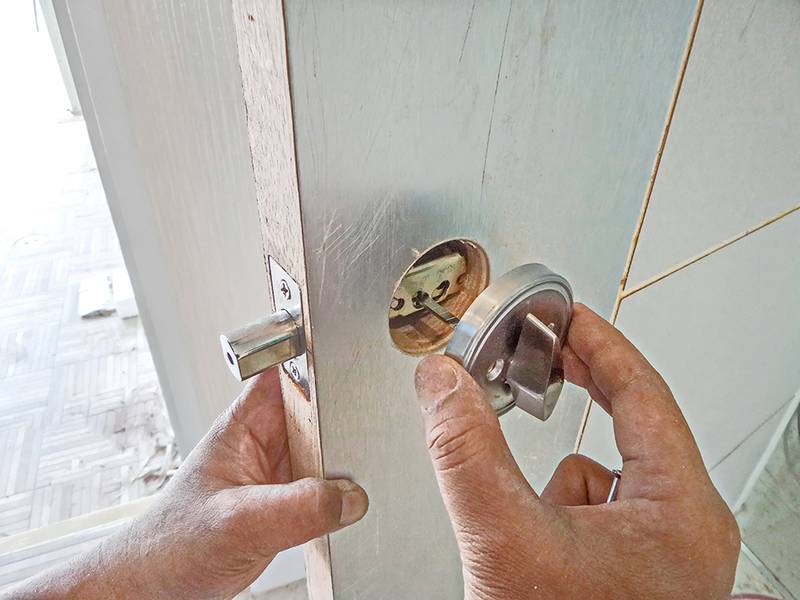 We can handle the house lockout situations very well and offer timely services for your convenience. Moreover, we are open 24/7 which means you can contact us anytime you need. For instance, in case your main door key is stuck inside the lock, and you are unable to open it, you can call us even if it happens late at night. Our technicians would reach there right in time and get the problem fixed quickly. Whether you need a minor lock repair or installation of a master key system, we have got your back. Our customer service is also available 24 hours a day. Call us now and get free of cost consultation from our experts.